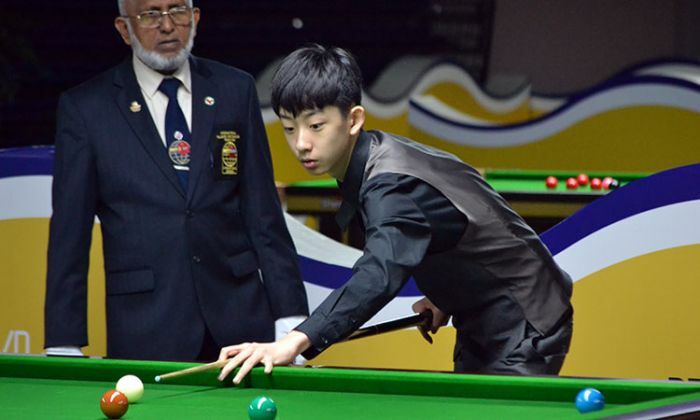 2018 IBSF World Under-21 Men Snooker Champion is Wu Yize of China. Four hours lengthy final saw total 10 frames in which Wu Yize defeated Pongsakorn Chongjairak from Thailand 6-4. The way Pongsakorn was playing throughout, he was expected to be the winner but the today’s final took an unexpected turnaround from sixth frame onwards and everything went in favour of Wu Yize. By winning first two frames, Pongsakorn had taken initial lead and further raised that to 4-1. From there the turning point of the match came and Wu Yize made a strong comeback. After winning sixth frame he made a break of 62 in seventh to recompose himself. Afterwards the real battle began and both countered and complimented each other in a true sportsmanship. However, the rest three frames won by Wu Yize and the title too.